Great Location just outside of the Fort Mill township. 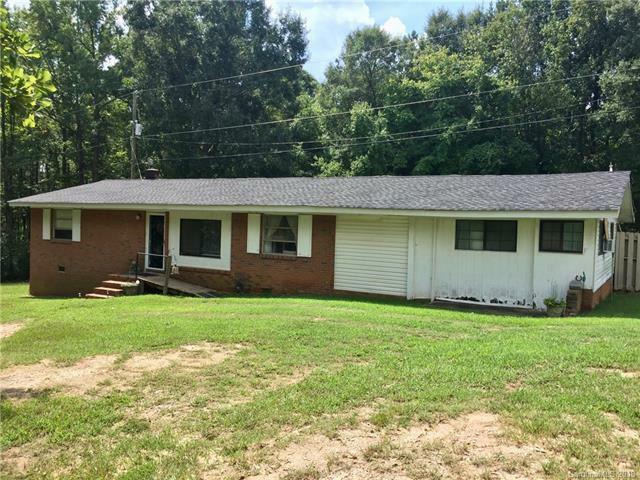 This Ranch home sits on a one acre lot and is within minutes of Indian Land, Fort Mill and I-77. No HOA fees and is located in the county tax district. Ideal for those who want to live near town but still enjoy the less expensive rural county living. This home has potential with repairs and updating. Storage Building does not stay with the property - will be moved. Home is being sold as is.